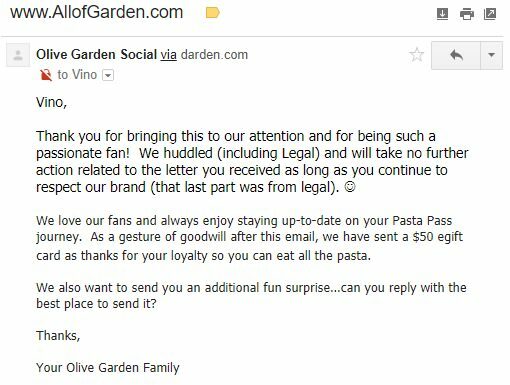 For daring to print "olive garden"
And the sender-offender was caught! by a prodigious, litigious spam-bot. Well. At least I'm not going to court.